Robert is a SQL Server and IT enthusiast with many years of experience as a computer repair technician. He has a great passion for new technologies, science, video games, and medieval history. He also likes reading, writing, and learning new languages. Robert is currently working for ApexSQL LLC as Software Sales Engineer where he specializes database backups and indexes. 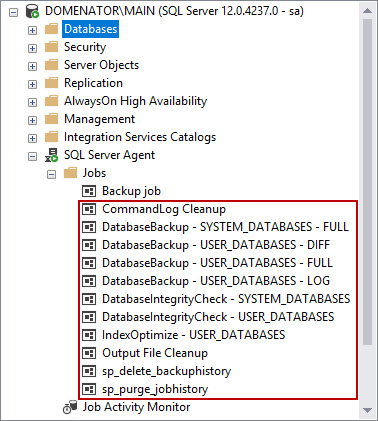 Database administrators tend to use various scripts or applications, to make the daily SQL Server database maintenance task easier. 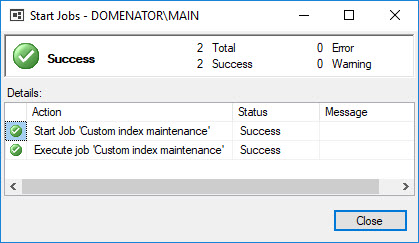 Some more experienced administrators prefer to design and use their own scripts for these tasks. The scripts are usually designed to fit the requirements imposed by the specific environment. 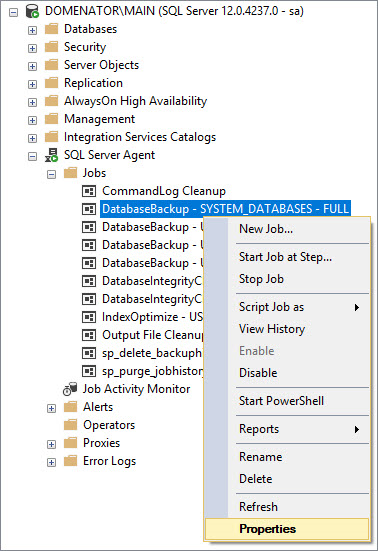 After the scripts are thoroughly tested, they often get included in a maintenance plan, or SQL Server agent job to automate their execution. Such solution is usually optimal for some demanding environments like high traffic servers or databases that are still in development. Designing these solutions usually take time, and require an experienced DBA skilled in T-SQL or PowerShell scripting.